« Pumpkin Recipes from October! round, though locally the season for many of us is prime right now. environment and about half that long in a refrigerated environment. frying and of all things microwaving does not. 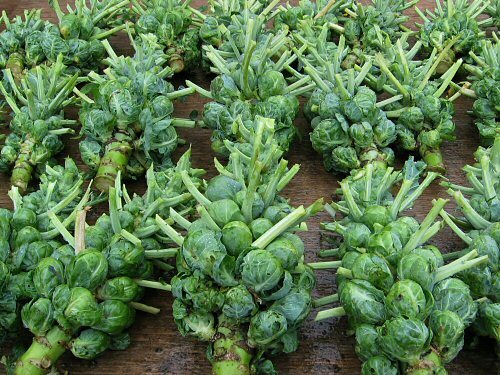 is my personal favorite vegetable, the Brussels sprout!